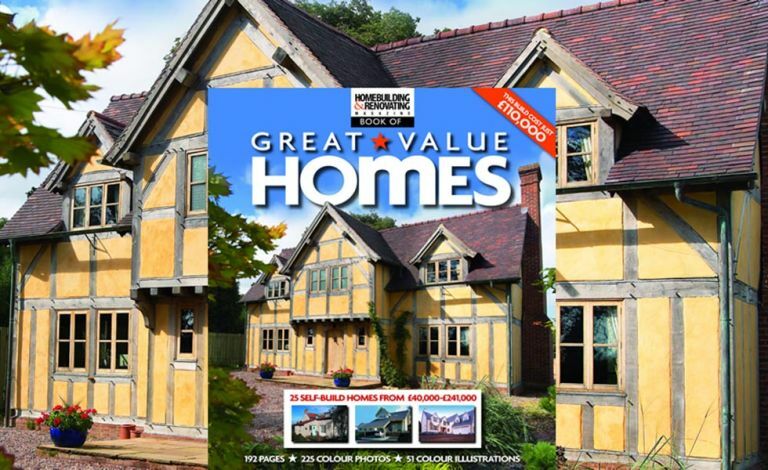 Great value homes from traditional to contemporary, fully costed with detailed project descriptions and house plans. This book is a great place to start looking for ideas. These homes may be built on a ‘budget’ but they show that great things can be achieved with imagination, good design and careful management. The case studies demonstrate how you can achieve the same results, we’ve even included the details of architects, builders, contractors and suppliers in each of the 25 projects. The 11th edition Housebuilder’s Bible from experienced self builder, renovator and Homebuilding & Renovating magazine expert Mark Brinkley. Featuring stunning photographs alongside the inspiring stories of more than 36 of the most innovative houses to be built in the UK in the past five years. Beautifully designed and printed on high quality paper this book describes how the houses were conceived and built.